Dyfi Valley & Coast ValleyThe Dyfi Valley opens wide as it approaches the Cardigan Bay Coast and ends in sandy beaches and dunes. It cradles the westerly spur of Powys, Ceredigion north of Aberystwyth, and the southern rim of Snowdonia National Park. The area around the river Dyfi is a special place to live, work and to visit - special for its people, its culture and its outstanding environment. It hosts some of the finest examples of special landscapes and wildlife areas in Europe with much of the estuary area recognised as a UNESCO Biosphere Reserve. Welsh is the first language for many in the Dyfi Valley and you’ll often hear it spoken – with a friendly switch to English when necessary. Signs and posters are usually bilingual, or English only. The place names in Wales often describe the landscape. 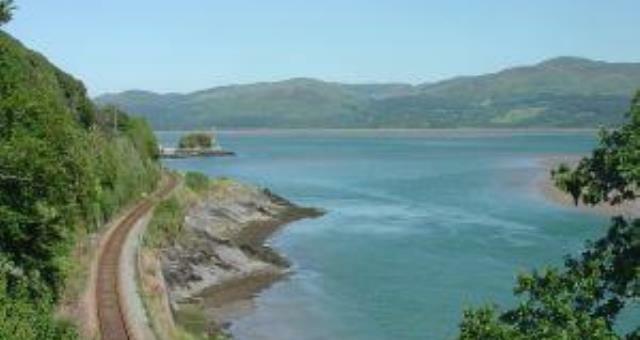 For example, the town of Aberdyfi - Aber means ‘river mouth’, Dyfi is the name of the river that flows through the valley. 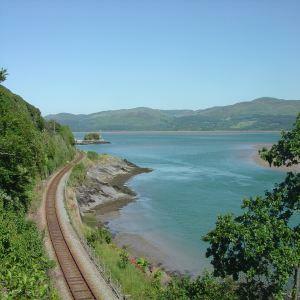 The Dyfi Valley opens wide as it approaches the Cardigan Bay Coast and ends in sandy beaches and dunes. It cradles the westerly spur of Powys, Ceredigion north of Aberystwyth, and the southern rim of Snowdonia National Park. The Pennant valley, with its steep wooded slopes above Llanbrynmair, is a striking example of a captured river.